"I have had the pleasure of working with Bill Moore for over 13 years. 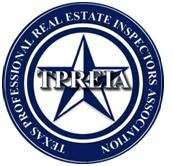 He is a great home inspector, and has great customer relations with all parties involved. Bill is very thorough and knowledgable and I highly recommend him."